Let’s look at a few tips for creating privacy in your new home. 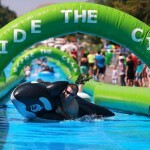 Summer maybe over but Slide The City, a 1000 feet of slick vinyl slide, is coming to brighten downtown Huntsville streets. 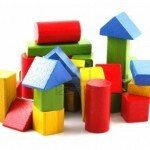 Let’s take a look at a few tips on how to sell your home despite the “little people”. 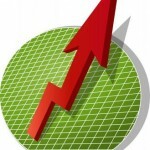 Madison County/Huntsville AL Real Estate Sales Statistics for June 2015. 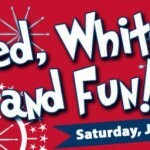 Celebrate the 4th of July by attending Red, White and Fun!! 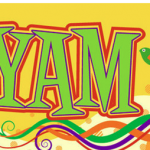 YAM 2015, a gathering of exuberant artwork from North Alabama K-12 students, is on display at the Huntsville Museum of Art and runs through April 19. 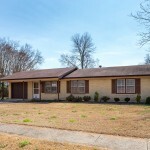 Huntsville AL Home For Sale: 4023 Apollo Drive, Huntsville AL 35805. MLS# 1014958. Move-in Ready! 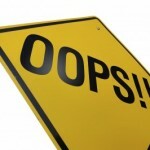 Let’s look into a few homeowner tax mistakes that folks typically make so that you can be sure to avoid them. Madison AL Home for Sale: 162 Southwood Drive, Madison AL 35758. MLS# 1013902. It Keeps Going On And On!